For the third My Line video contest, we challenged players to show us their best lines through the Hidden Park on Sialia. While the park only has 3 segments, each stage has plenty of options for creative riding. Congratulations to SBsamsam who demonstrated two creative lines with a mixture of slow, technical riding, and big spins. 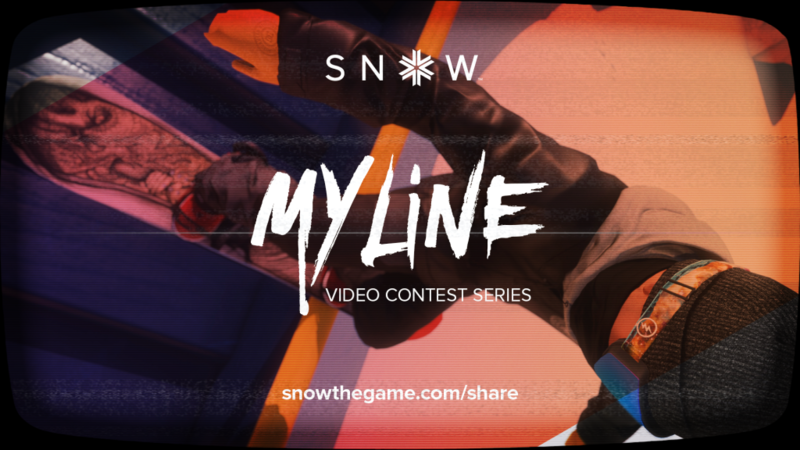 You win 2,000 in-game Credits, and a SNOW t-shirt and sticker pack! Congratulations to Alex Darimont who packed every moment of his line with lots of spinning and flipping - all while keeping things looking smooth and effortless. Alex wins 3,000 in-game Credits, and a SNOW t-shirt and sticker pack! First Place goes to Hair, who we all know from his popular Twitch streams. Congratulations! Hair proves that his style and grace on the mountain are unmatched on skis and snowboard by laying down two solid, and creative lines. Hair walks away with 5,000 in-game Credits, a SNOW t-shirt and sticker pack, and his name in the Hall of Fame on Sialia! 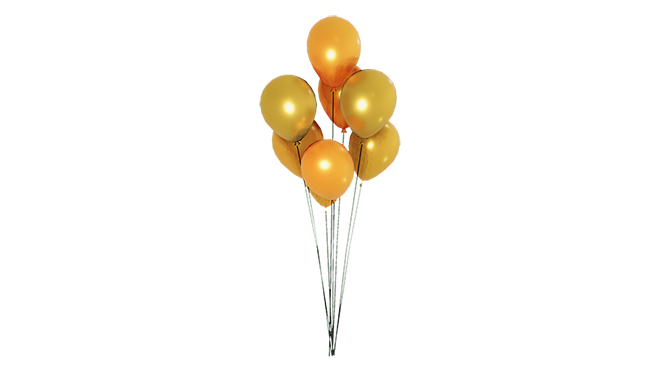 For everyone else who participated in the contest, you will receive this exclusive Gold Balloon Session Marker! Now you can mark your favorite locations on the mountain in style! This exclusive Session Marker will be added to your profile shortly. Stay tuned for more information about the next video contest coming soon!